I looked down at my phone then back up at the water in front of me, somewhat confused. Google Maps clearly told me to keep driving, but there was a problem. There was a river. Clearly I was still suffering from jet lag, because it took me longer than I’d like to admit that there was also a ferry in front of me, waiting to take me the 60 seconds or so across the river to the island where I’d be spending the night. 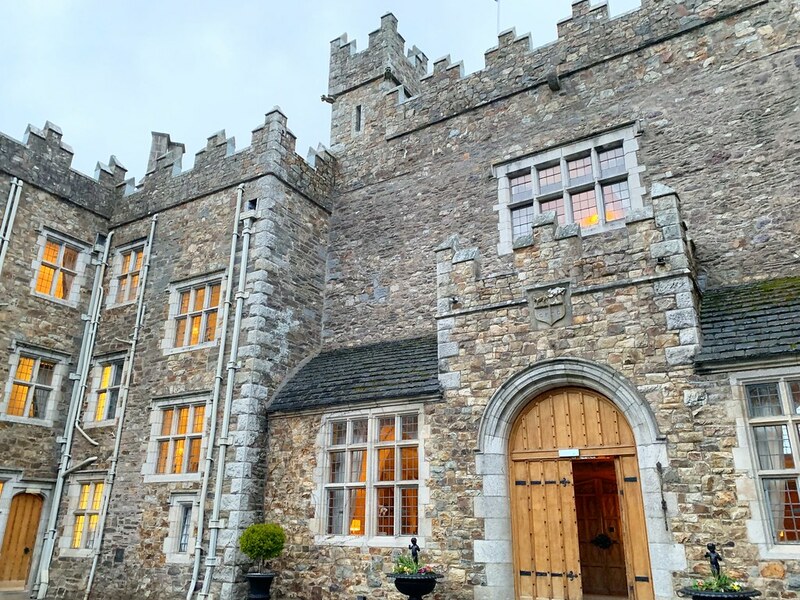 That was my first introduction to Waterford Castle Hotel, as it is for all guests at this historic estate that is so much more than just a simple place to spend the night. Monks were the original inhabitants of this small island near Waterford back in the 6th century. Funny, they were probably attracted by the quiet seclusion of the island, which is what still attracts people today. Later occupied by the Vikings, the island found itself in the middle of many a skirmish thanks to its strategic river location. After the Norman invasion, the island along with other large tracts of land became home to the Earls of Kildare and Ormond, which they held for more than 800 years. It’s this long and impressive history that first attracted me to the property and I know I’m not alone in that fascination. 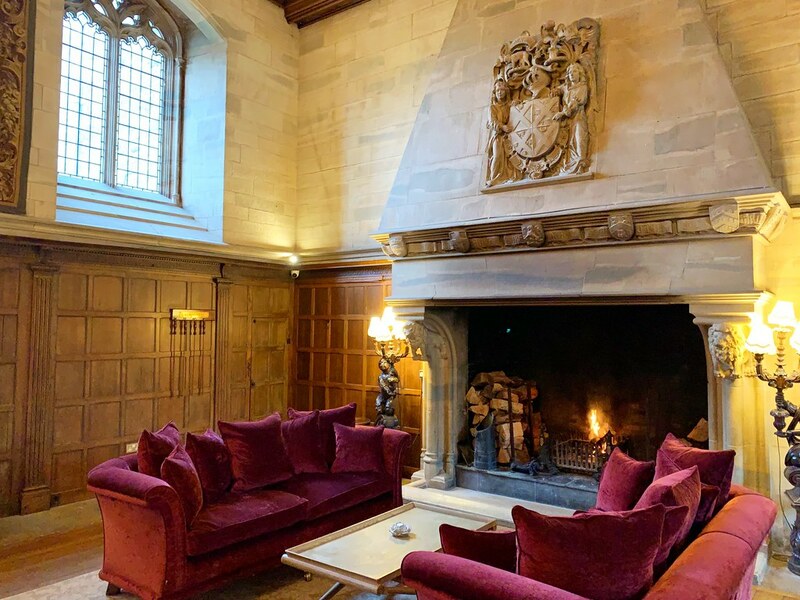 Spending time in the public spaces around the castle, I heard accents from all over the world, fellow guests eager for their own chance to spend the night in a real castle. The castle we see today is largely a product of the Victorian era and it was in the 20th and 21st centuries when the long stewardship of the property finally changed hands multiple times until today, with the current owners determined to look after the history of the estate while still providing a modern luxury experience. From my own experience, I know that commingling these two concepts isn’t easy and, in fact, many fail, but as soon as I arrived to the castle, I knew that I was in for a special treat. Suites are offered in the castle itself, as well as a series of lodges for a more modern experience. I spent the night in the historic part of the estate and, although certainly quirky, it was as comfortable an experience as I could have hoped for. 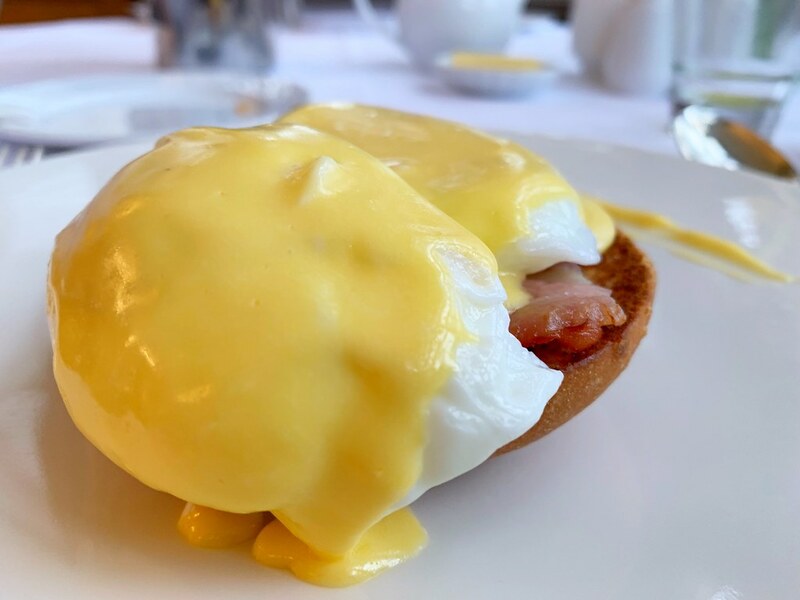 Luckily, the current owners take the culinary side of the hotel experience just as seriously as the hospitality aspect and the award winning team of chefs have created a fine dining experience that is certainly one of the best in the region. I joined them for a tasting menu dinner, with course after course of tasty and surprising dishes emerging until I was well beyond sated. 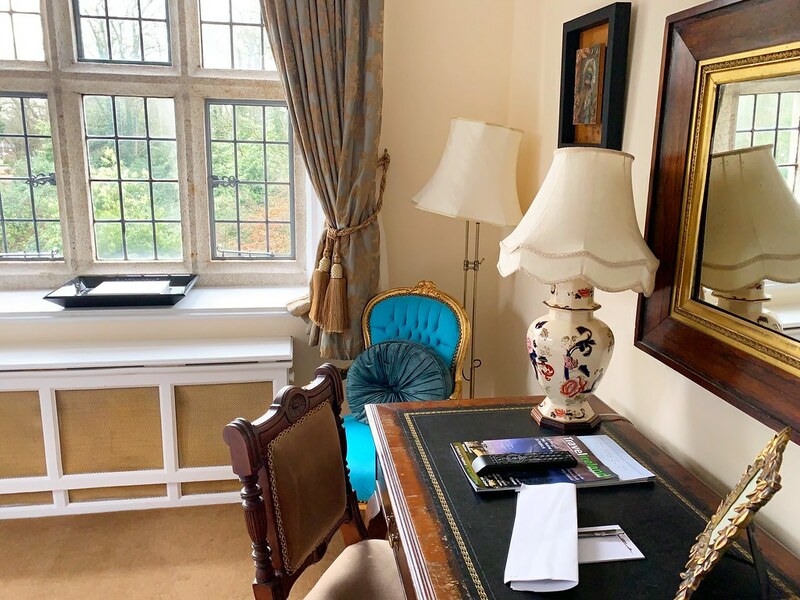 Looking back at my week in Ireland, I now know that it was one of the best meals I enjoyed in the country and would certainly be another reason for me to return to this regal getaway. 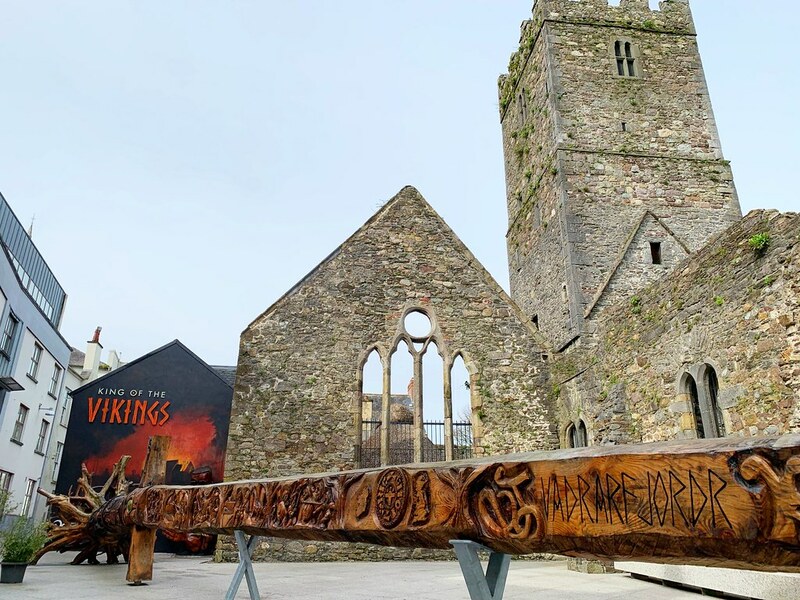 For visitors to Waterford, it’s the ideal home base from which to launch day trips out and about the region. A very easy drive into the city center, I felt as if I was removed from the hustle bustle and yet I could very easily access it. If it’s the larger County Waterford region you’re interested in, that too is on your doorstep from the Waterford Greenway to the many small towns and villages that are so much fun to visit. Ok, at this point I feel as if I’m gushing a bit too much, but it’s honestly how I feel about the Waterford Castle Hotel. I knew very little about the property before I arrived, but from the very first moment I arrived I felt well cared for and attended to. Even more importantly, I felt relaxed and at home. In my experience that’s all too rare and ultimately, it’s what any of us want from a truly great hotel.